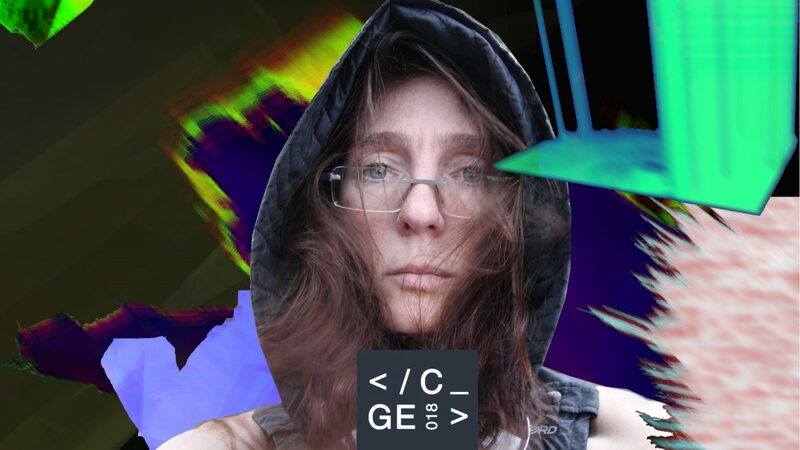 As part of IKLECTIK’s Digital Culture and Gender Series </coding in GE>, Points of Listening will host a special event with artist Antye Greie (AGF). Greie will present her work and be in conversation with Chris Bohn (The Wire). How does switching tongues affect rhythm and sound, words and meaning? </coding in GE> is a series of events that will feature and promote the research and impact of pioneers, working in experimental electronic music, new technologies, digital culture with a sociopolitical and environmental focus. </coding in GE> creates a platform for academics, artists, and professionals and offers exclusive opportunities for learning and research. The exchange aims to facilitate the making of new works around contemporary digital art and new technologies, as well as to increasing awareness about women creating excellence in these fields; attracting and creating gender-balanced audiences. </coding in GE> is delivered in partnership and with the support of Arts Council of England, The Great Britain Sasakawa Foundation, London Anita Borg, Austrian Cultural Forum, Eat Work Art, CRISAP, Female Pressure and media partners: The Wire and Resonance FM. Chris Bohn is Editor-in-Chief of The Wire. He has been associated with the magazine, first as a freelance contributor and later as a staff member, since the mid-1980s. Writing mostly under the name Biba Kopf, he has also contributed to NME, Melody Maker, The Guardian, City Limits, Time Out Film Guide and Berlin’s city magazine Tip among other periodicals. In 1993 he wrote the documentary Laibach: A Film From Slovenia.